South Fork Farms Sycamore Creek Drive, #15. 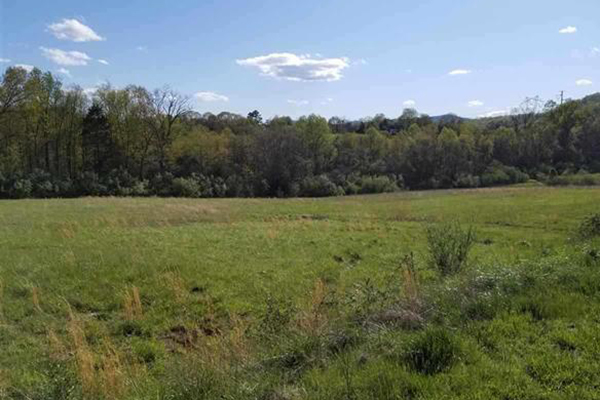 Located in beautiful North Garden, this just over 6 acre parcel comes with an in-place well and electricity (just need to route electricity to the homesite and existing well). House can be served by a conventional septic system. Surrounding homes are situated on greater than 2.5 acre lots, some on 21 acres. All with amazing views. The access road will soon be entered into the Virginia Department of Transportation road system (aka Public Street).